Pros: Refined, powerful engine and AWD drivetrain; comfortable, sporty interior; availability of a manual transmission. Overall: Typical Honda/Acura refinement coupled with a great powertrain make his a solid luxury-sports sedan. Just keep the owner's manual around when you want to use anything with buttons. 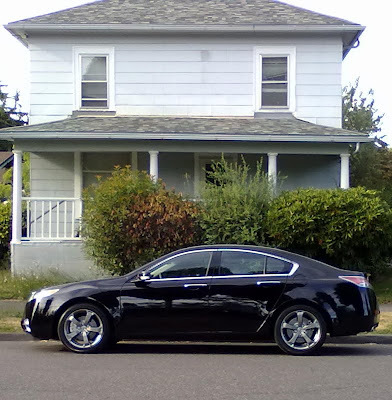 The Acura TL luxury-sports sedan is slotted between the smaller TSX and larger RL, and is in its fourth generation. This latest iteration lets TL buyers opt for all-wheel drive with the company’s Super Handling (SH) system. Super Handling acts similar to a limited slip differential, and in this case, the SH is at both the front and rear differentials. The Tech package adds a host of features including navigation, a rearview camera, the AcuraLink communications system, sport seats, a hard disk drive, and other tech-related items. I’ve been a critic of Acura’s styling as of late. I am not a fan of the big chrome shield grilles adorning their cars’ front ends. Despite the front grille, I think the TL is an attractive package, especially in black with the gray 18” wheels/tires. It’s a minimal look that appears luxurious and sophisticated. Think “grand touring sedan.” It is arguably the best looking vehicle in Acura’s line up right now—I am just not a fan of all the plastic chrome bits. I wonder what the grille would look like if it were paint matched? I do like the looks of the back end, and the flat dual exhaust ports look just right. The interior of the TL is indeed luxurious, sporting, and attractive. The seats are supportive, comfortable, and well bolstered. Typical outstanding Honda/Acura ergonomics come into play: The gearshift is where it should be without interference from an arm rest. Nothing seems out of reach. The fat steering wheel is wrapped with leather and feels great in the hand. In the back, there’s plenty of legroom and there’s a fold-down armrest. Whether you’re up front or relegated to the back seats, the TL’s interior is comfortable. The trunk is decent sized; I thought it might be a bit bigger, but I could get my golf clubs in without issue. Like the TSX we reviewed a few months ago, the TL has a lot of buttons on the dashboard and steering wheel. And also like the TSX, operation of just about everything from the radio to the Bluetooth isn’t intuitive. After some time, you do get used to how things work. But from a straight-up design and comfort standpoint, the interior is very nice. Buttons, buttons everywhere! Like its smaller cousin, the TSX, the TL with the Tech package suffers from too many buttons. They’re all over the dashboard and steering wheel. It takes time to figure out what does what, and even then it doesn’t always work easily or as planned. Again, I can’t stand the Bluetooth system, aka the Hands Free Link system, which links your phone to the car. It didn’t work well with my old Samsung phone, and it doesn’t work well with my newer Nokia, either. With all the buttons, it’s hard to find exactly what you’re looking for, especially while driving. It’s kind of distracting, actually. On a positive note, the stereo is fantastic, and the navigation, once you figure it out, is accurate and easy to follow. There’s tons of tech with this car, you just have to figure it all out. Enthusiasts can make use of all 305 horsepower thanks to the available six-speed manual transmission, and it’s an excellent one, too. Shifter action is extremely smooth with well-defined gates; it’s classic Honda. Clutch uptake is somewhat vague, however, and it can be difficult to find the friction point. The clutch almost feels too light sometimes. The 3.7-liter V-6 engine is also very smooth and sounds great under acceleration. This is a velvety performance drivetrain that is sure to please. Fuel economy for the manual transmission TL AWD-SH is rated at 17 city, 25 highway. I was able to get 19+ in mostly city driving. With 305 HP, a six-speed manual, and all-wheel drive with super handling, the TL SH-AWD is great all-around all-weather performance package. The gusty 3.7-liter V-6 revs quickly, and the gear ratios are spot on. Add to this the Super Handling and all-wheel drive, and the TL is a handler, too. However, at 3,962 lbs, the TL isn’t a featherweight, and that does come into play in the corners. You can tell you’re driving a heavy car, though it never becomes lumbering. In my week with the vehicle, I was never longing for more power or better handling. Again, a very nice combination of power, control, and comfort. Plus, that V-6 sounds pretty darn good at wide-open throttle! This is a luxury-performance vehicle, and it rides very nicely on the highways as well as around town. 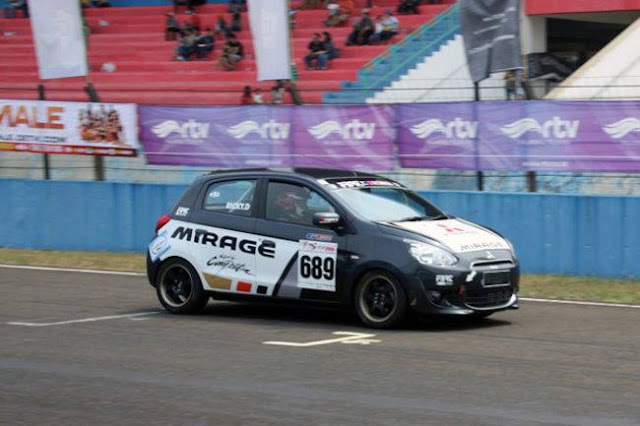 At speed, the car cruises effortlessly and very comfortably. This is a car I could drive for hours and not have any complaints about the ride or a sore back. The ride is not floaty; it’s well dampened, but not too stiff. I’d say it’s spot on. At $43,245 including the $860 destination charge, the TL is in the ballpark for the segment. You get a great powertrain, an outstanding AWD/handling system, and all the tech gadgets you could want for under $45K. If you want the automatic, you’ll pay another $1,000. Don’t need AWD? You can get into a front-drive TL with the tech package from $38,835. At that price, I’m not sure why anyone would opt for the smaller TSX V-6 Tech, which is basically the same price. I think the TL SH-AWD is a solid value for a luxury car, though. 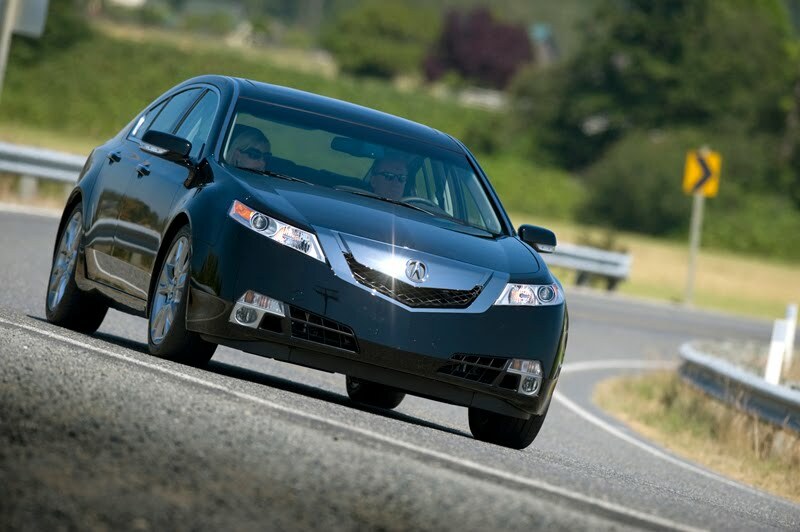 The Acura TL SH-AWD Tech is a player in the AWD performance/luxury sedan market. 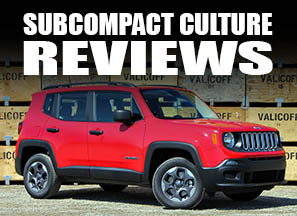 A great engine/drivetrain, noteworthy get-up-and-go and handling, tons of creature comforts, and a good overall value make this car a standout. I love the fact it’s available with a manual transmission, too; it makes the car very entertaining to drive. If you’re in the market for an AWD sports-luxury sedan, definitely take a look at this vehicle, especially if you’re looking to shift gears yourself.